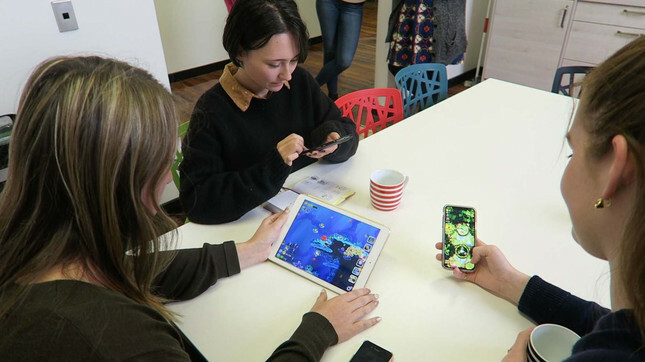 A campaign to promote gender parity and diversity within the gaming industry has been launched by Kiwi studio Runaway Play. The #GirlsBehindTheGames campaign seeks to improve gender parity and diversity in gaming through positive media stories and social content about inspiring women in tech. Runaway believes it can also be part of that positive change by "walking the walk". GirlsBehindTheGames will run on the girlsbehindthegames website, the official Twitter account, and using the hashtag #GirlsBehindTheGames. In the lead up to International Women’s day on March 8, Runaway will create inspiring videos and content presented by the women of Runaway, who will share their experiences and advice to help promote women in the gaming industry. Notably, the studio was visited by New Zealand Prime Minister Jacinda Ardern as the campaign launched. 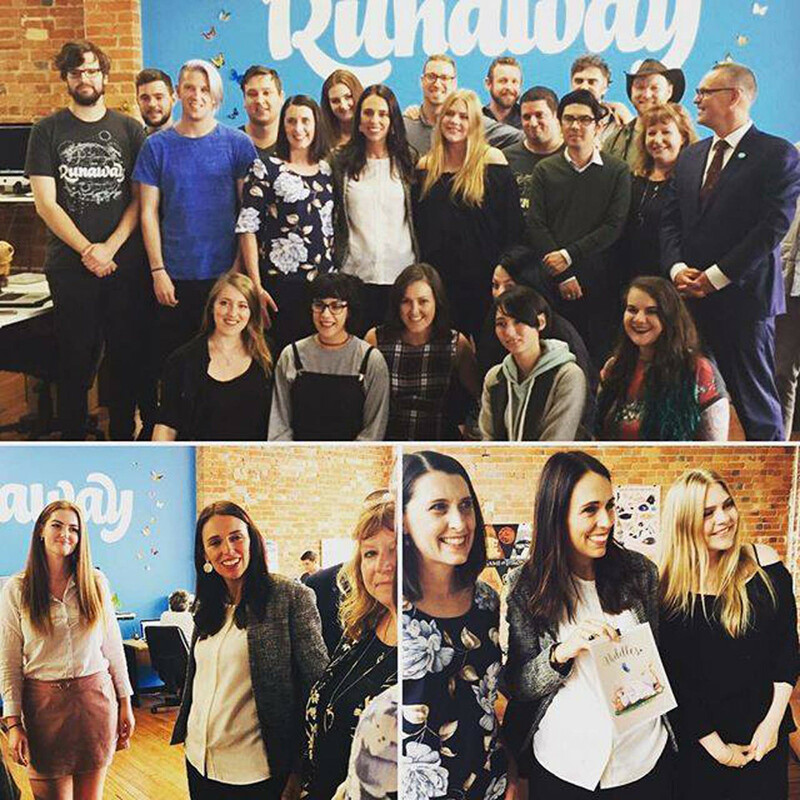 Ardern called the initiative "a brilliant thing to do" given how many women are gamers. The “Girls Behind The Games” campaign emerged from the planning work for Runaway’s launch of Flutter VR, a VR title for Daydream by Google, specifically made for women. According to Runaway, almost half of all gamers are women, yet women make up only 22 percent of the game industry workforce. The studio's efforts align with those of the recently launched "Change The Game" campaign from Google.